Opinion: Minnesota’s 5th district has over 700,000 residents. With 36 percent of the district people of color, a median age of 34 and over 100,000 African immigrants, the 5th District has the smallest geographic footprint in the state but is the most densely populated and now the most anti-Semitic. In 2018, a dozen more Somalis were arrested, accused of planning to leave the US to join ISIS. It began 12 years ago when Keith Ellison was elected to Congress from the 5th District. On swearing-in day, Ellison was the first US Congressman to stand on the House floor with his hand ceremonially on the Koran. Ellison was a highly charged Representative who came under repeated scrutiny for his years-old association with Louis Farrakhan, the leader of the Nation of Islam with a proclivity for making anti-Semitic comments, and more recently with charges of domestic abuse that the mainstream press defended by keeping the allegations quiet. 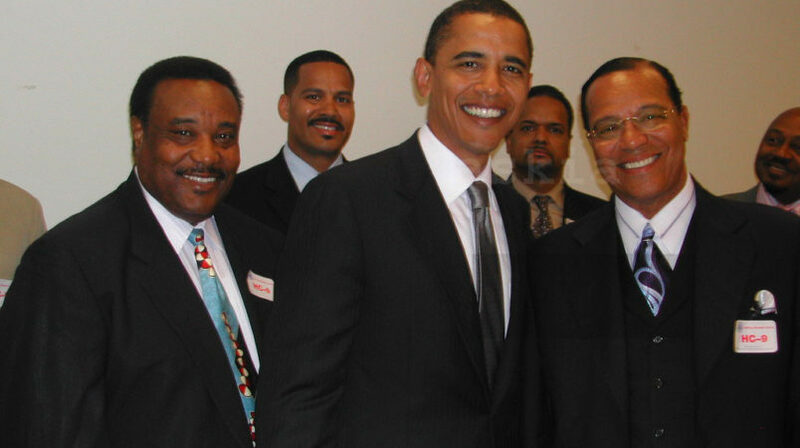 Louis Farrakhan, who once described Adolf Hitler as a “very great man”, has lots of friends in high places. In 2018, Ellison went on to become Minnesota’s Attorney General and supported Ilhan Omar to replace him in the 5th district. She was also sworn in with her hand on the Koran. In just a little over 2 months in office, Omar was elevated to the prestigious House Foreign Affairs Committee and has made no secret of her anti-American/anti-Semitic/pro-Islam ideology. Ilhan seems to find terror amusing.